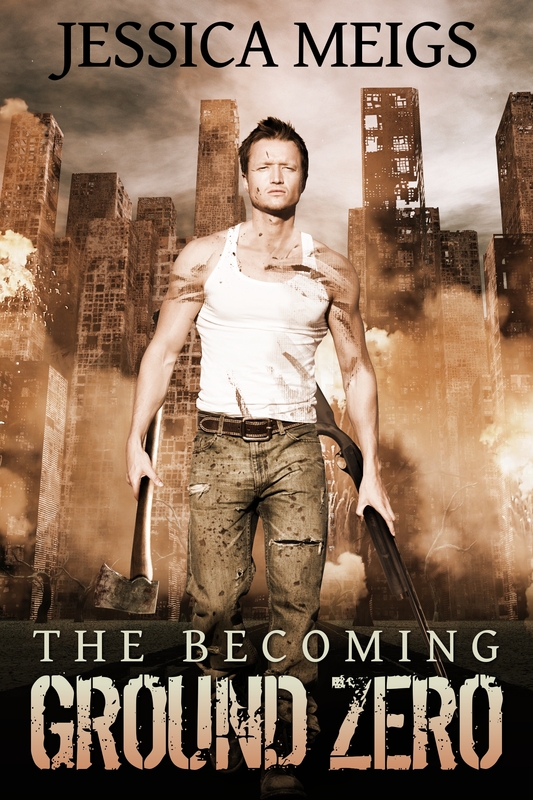 Cover Reveal: THE BECOMING: GROUND ZERO Re-Issuing With New Cover! Just like The Becoming is getting a new cover, so is The Becoming: Ground Zero! This cover. What can I say about this cover? (I mean, really, I’m speechless lol.) 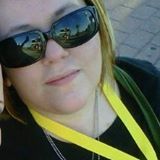 I’d love to know your thoughts on it! As always, The Becoming: Ground Zero is available from assorted retailers for $7.99, including Amazon, Barnes & Noble, Smashwords, Kobo, and iTunes! You can also get the book in audiobook format on Audible.com! ← Cover Reveal: THE BECOMING Re-Issuing With New Cover!